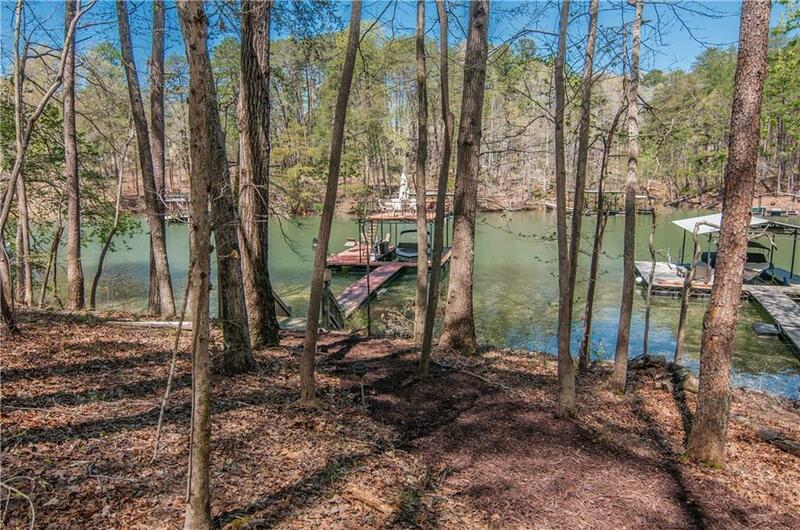 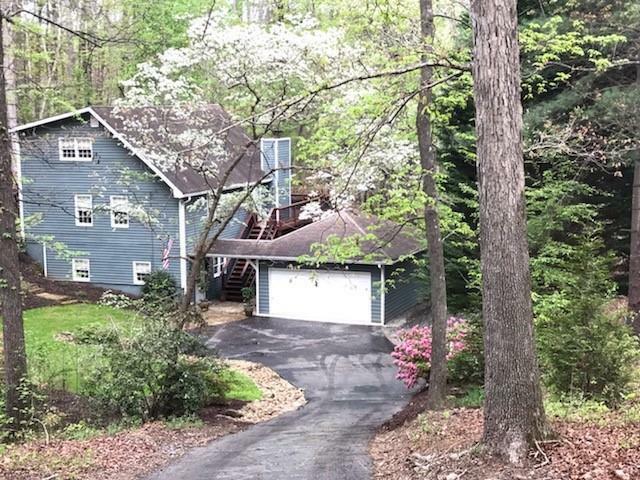 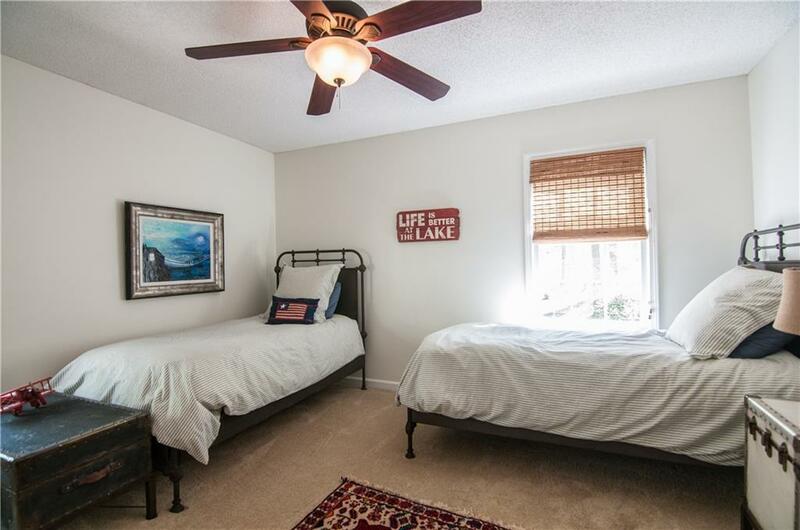 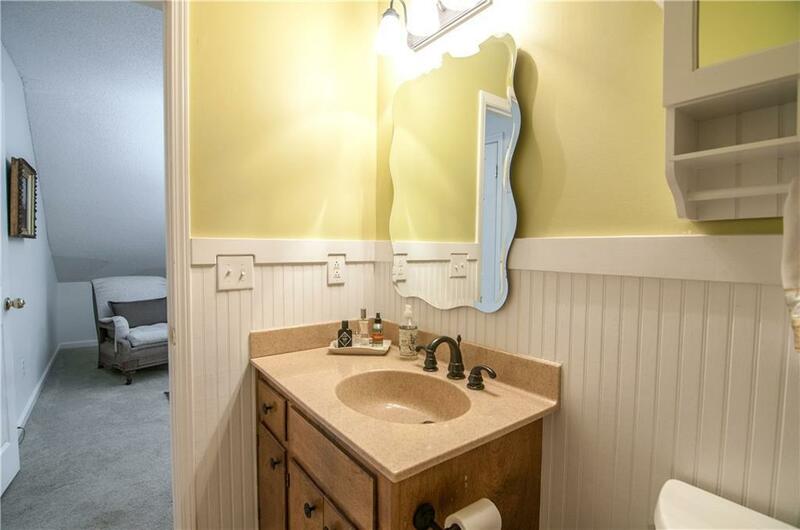 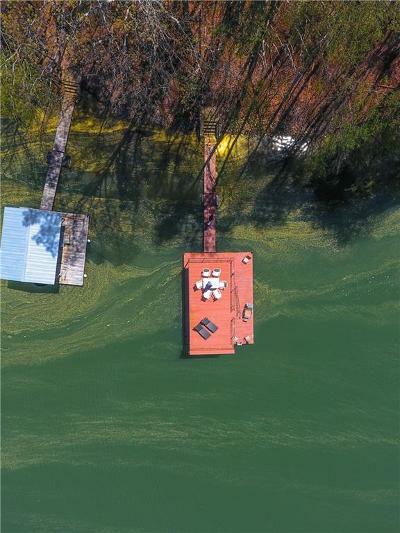 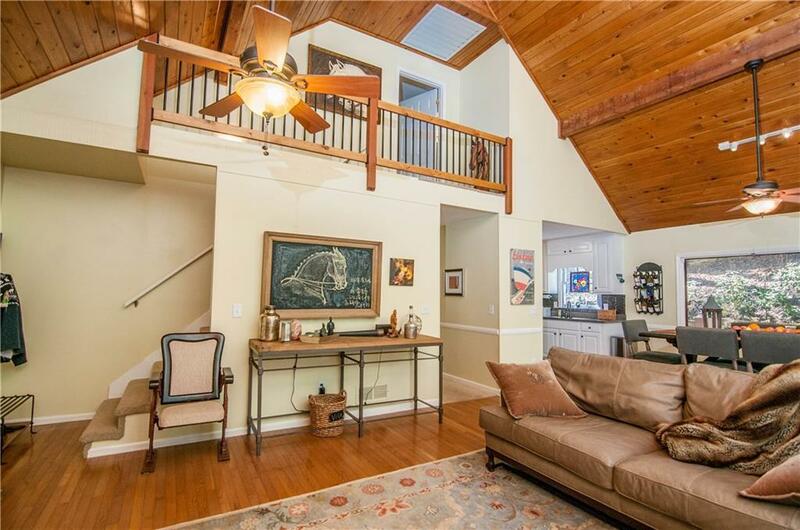 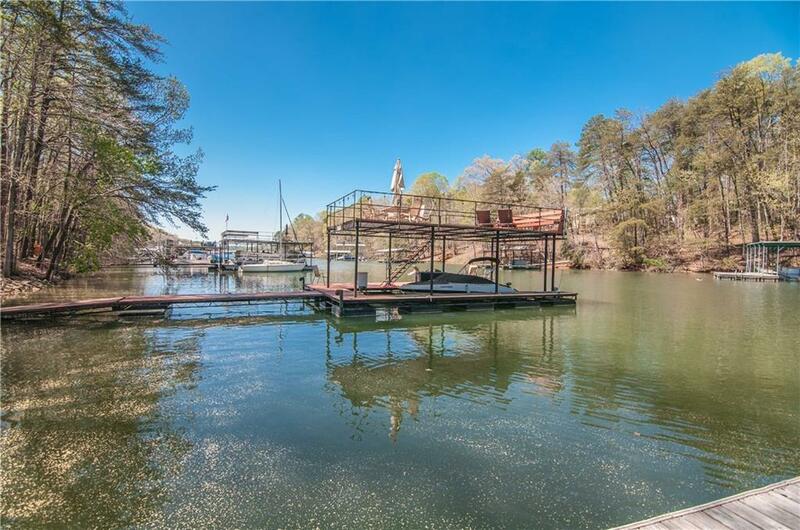 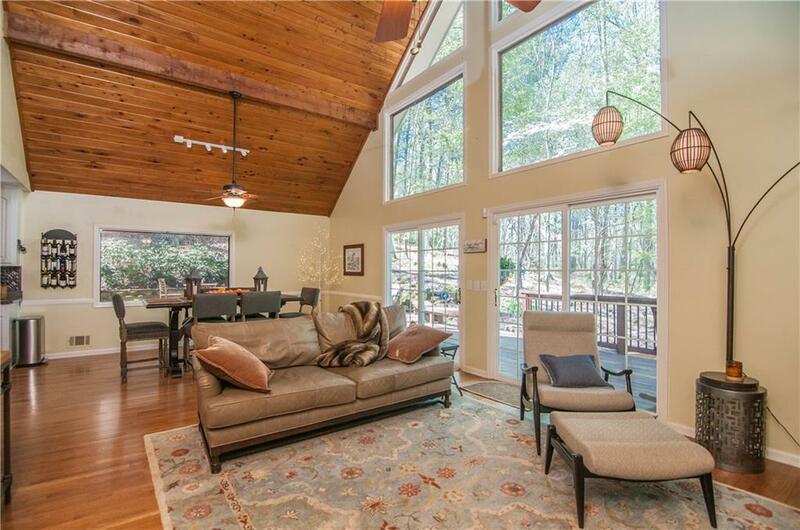 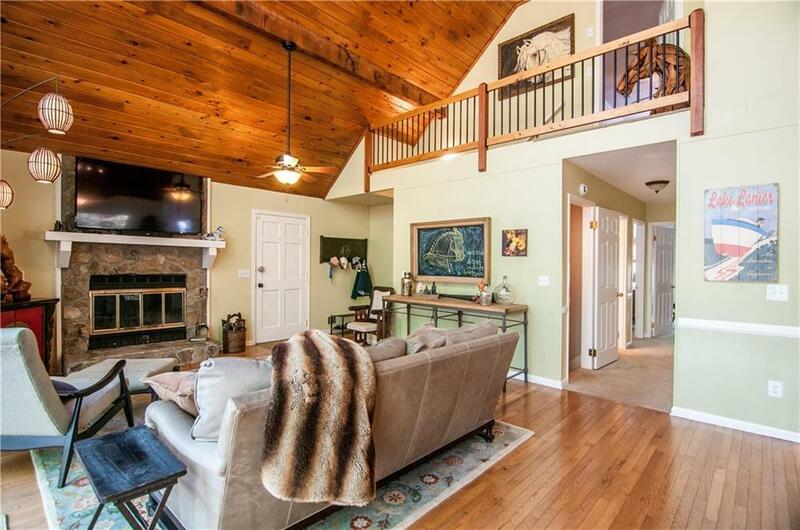 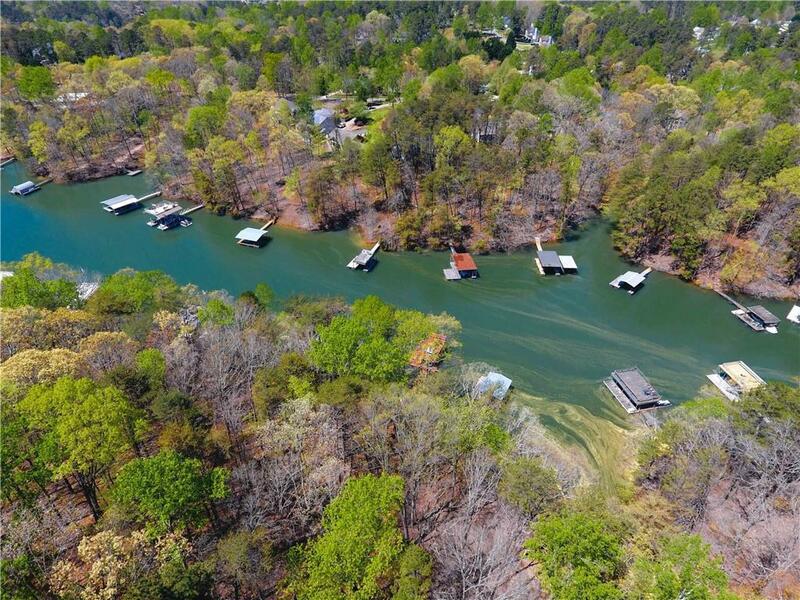 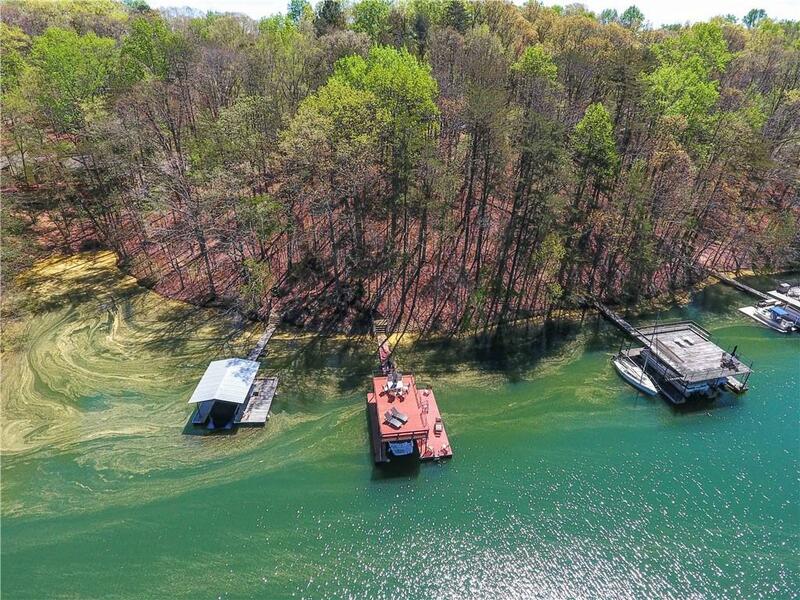 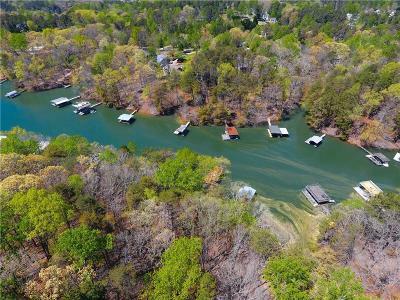 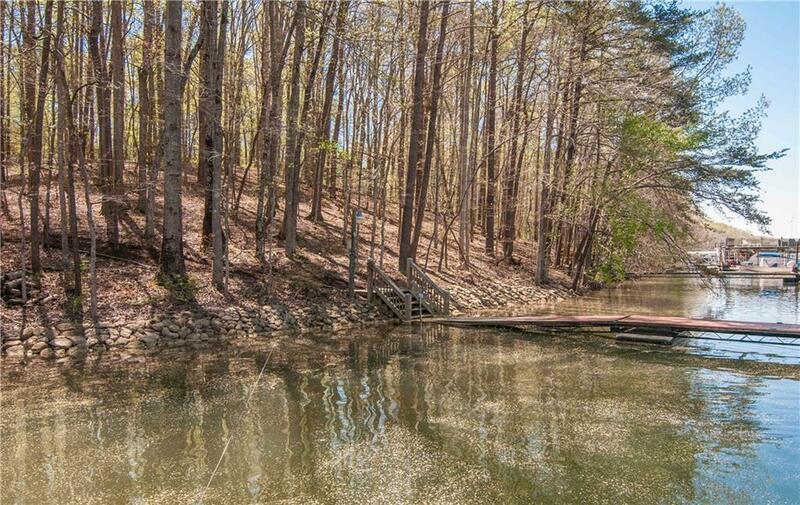 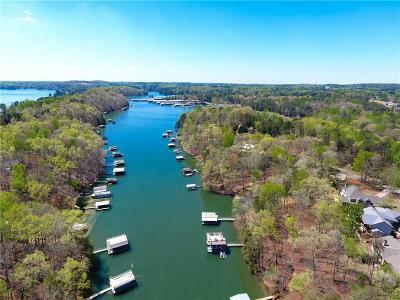 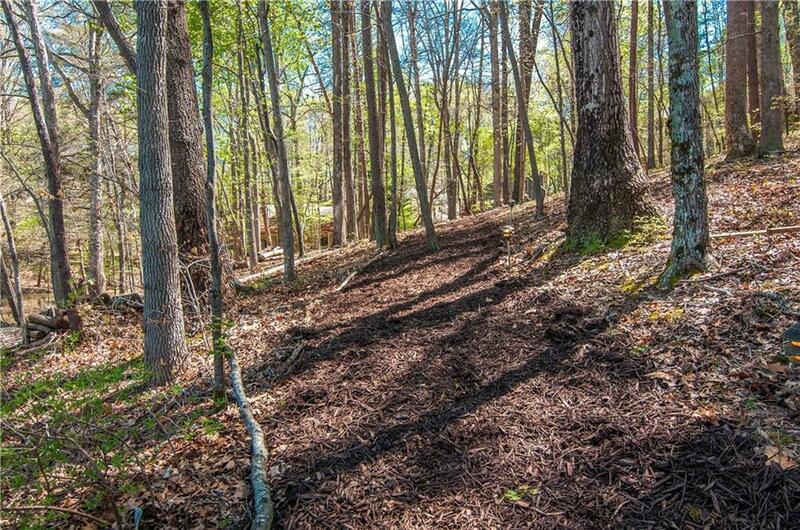 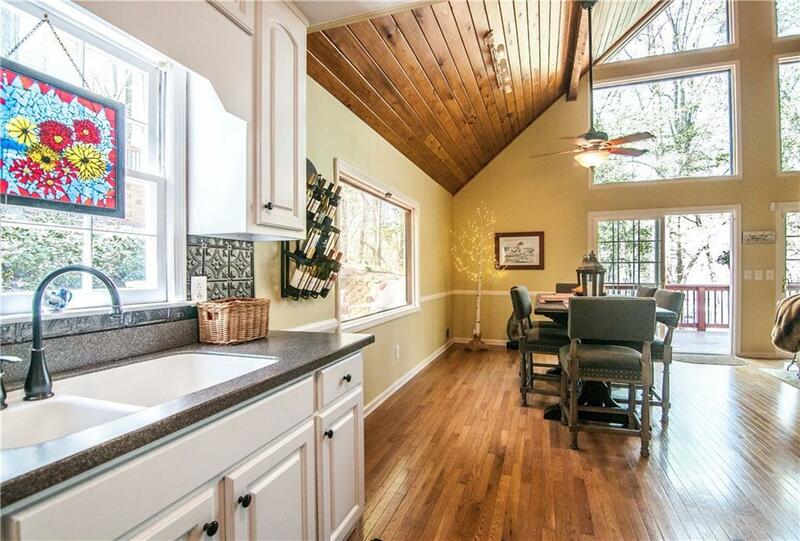 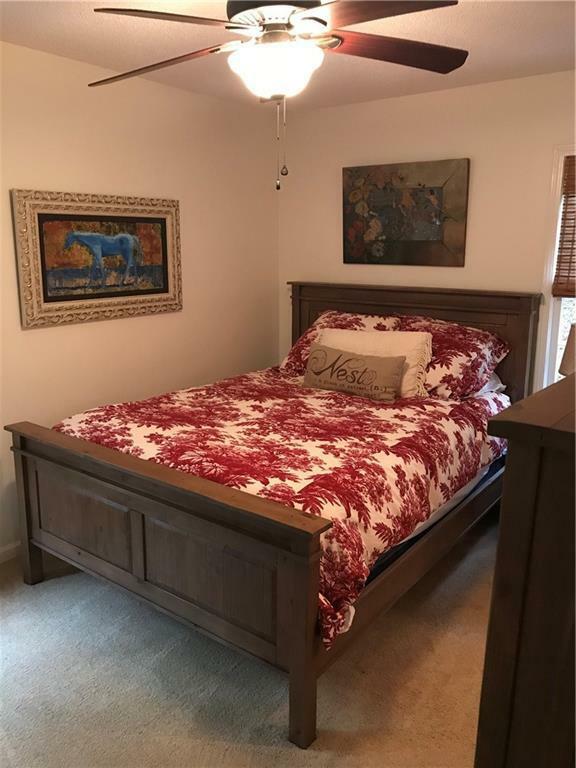 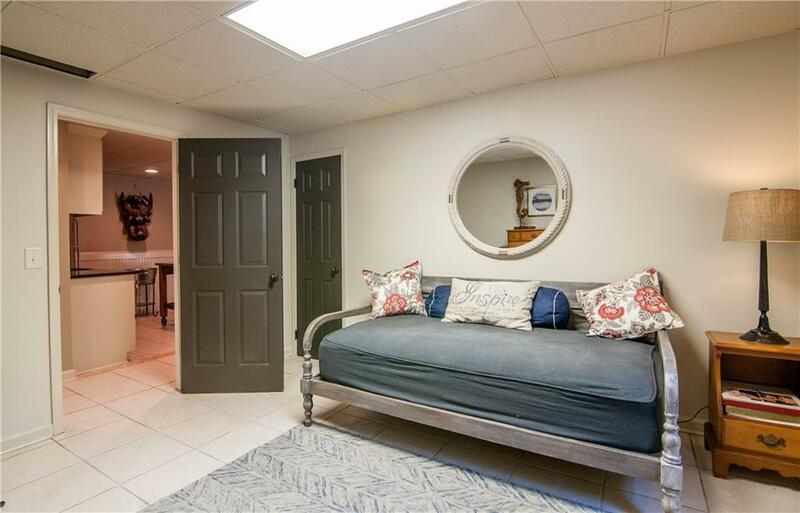 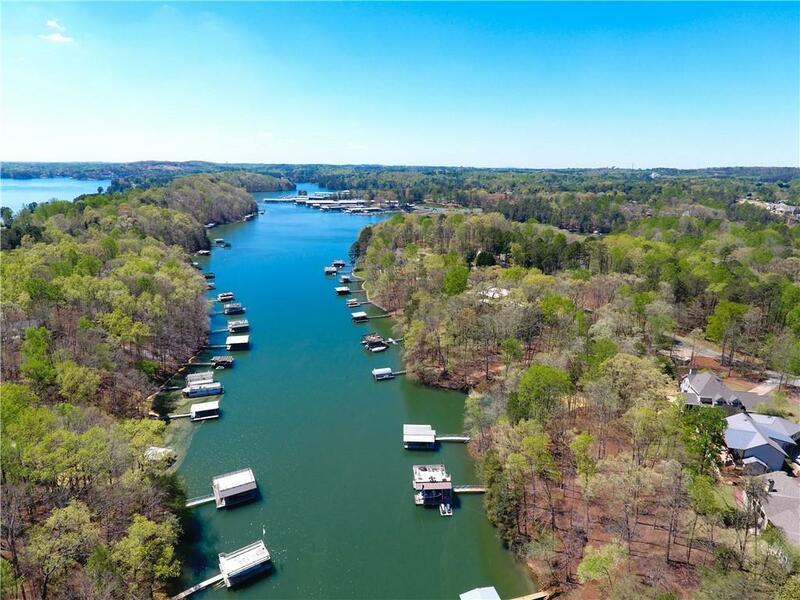 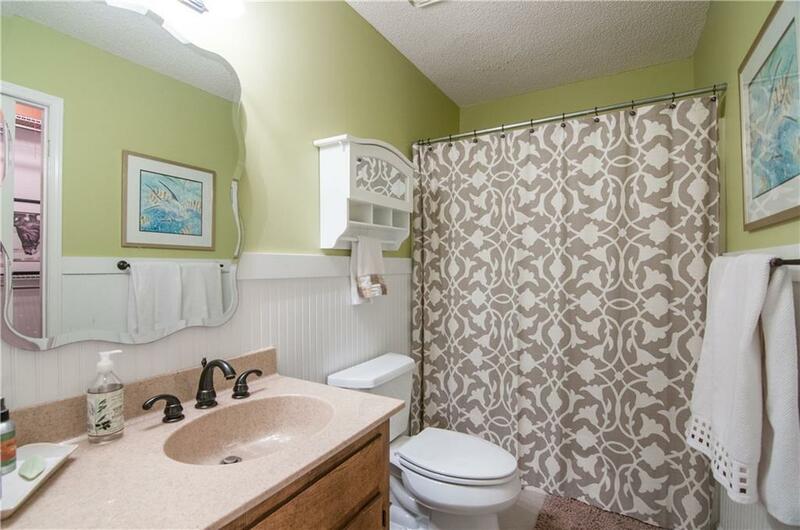 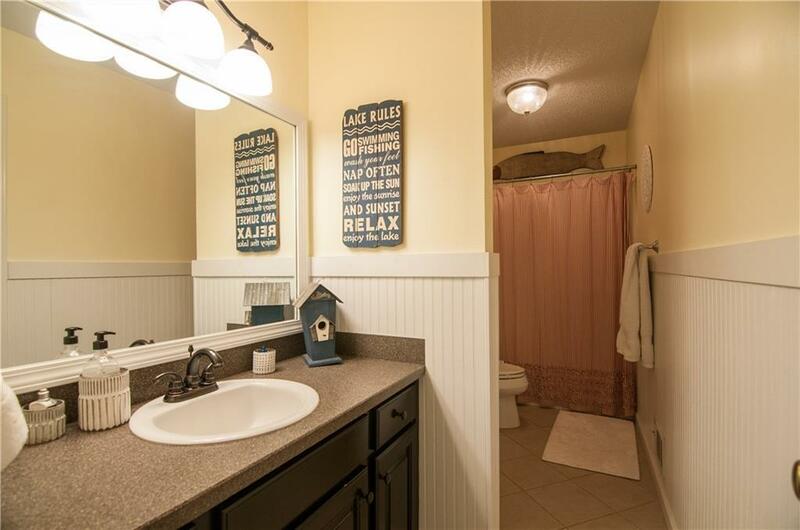 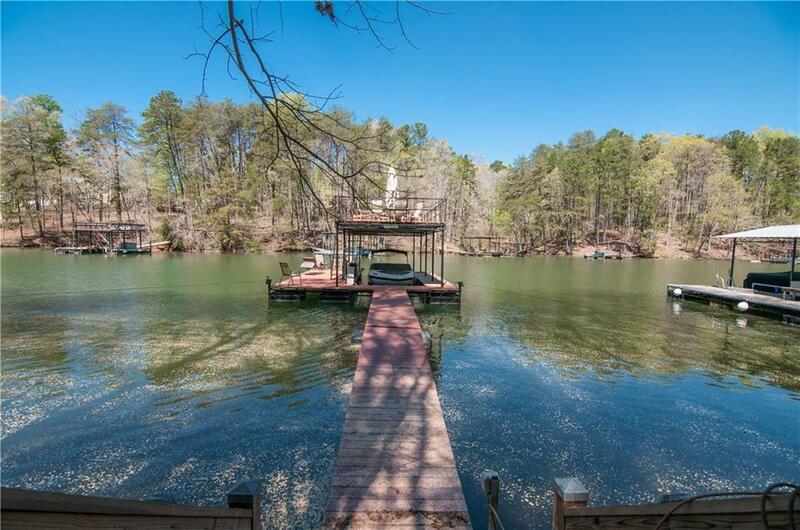 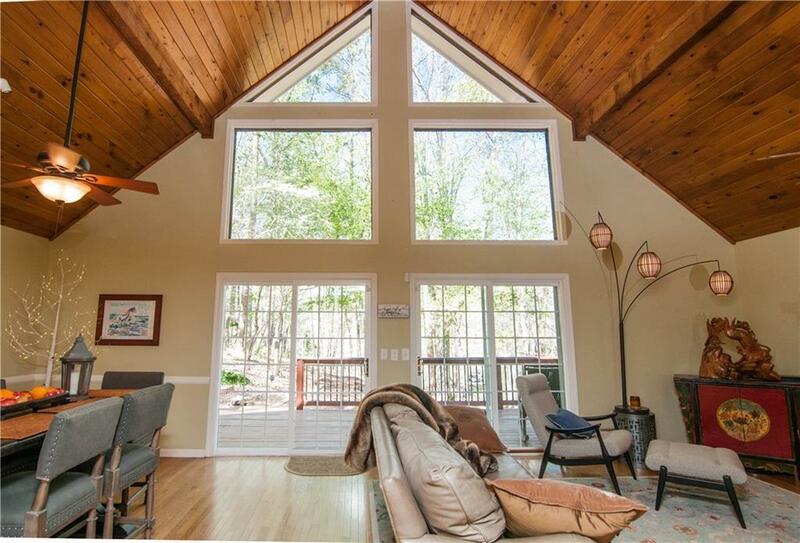 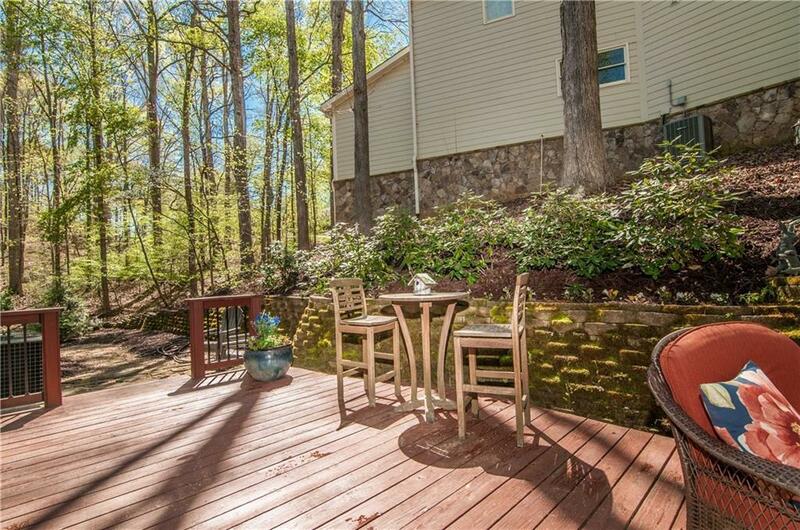 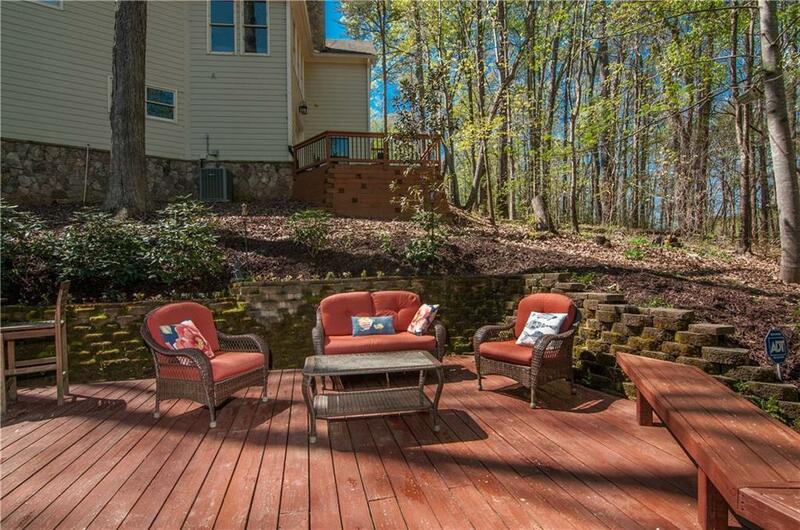 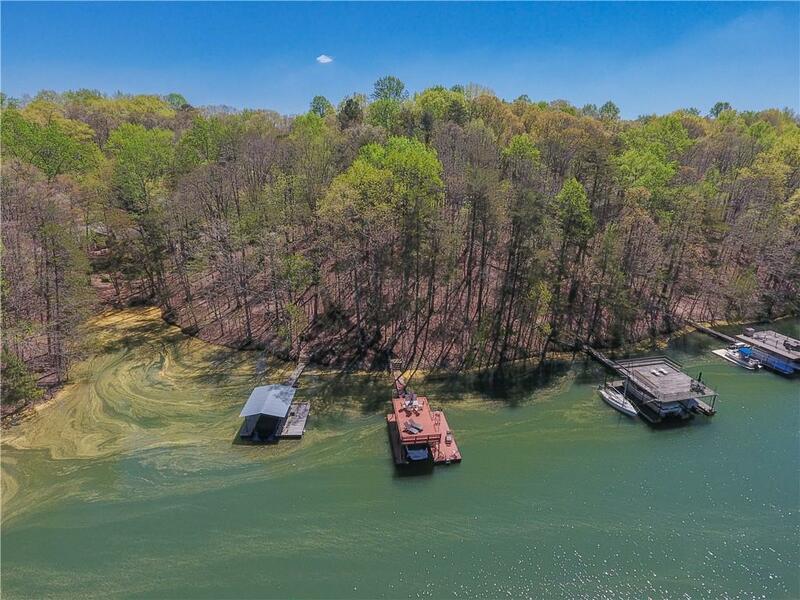 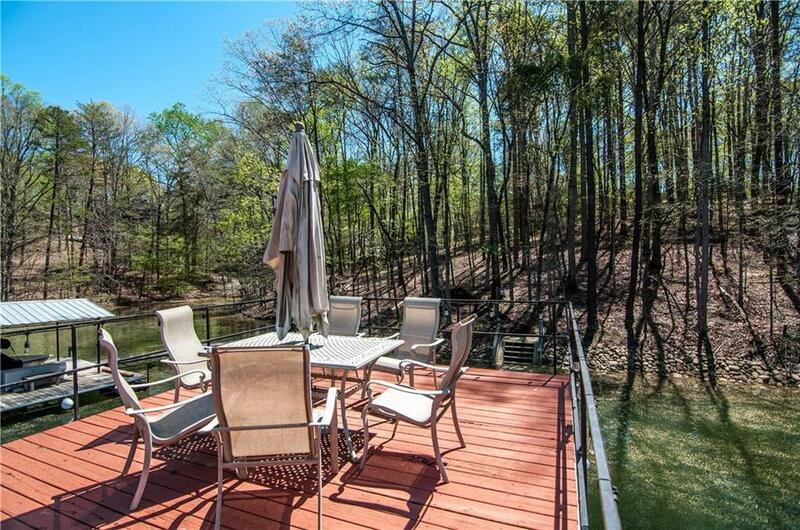 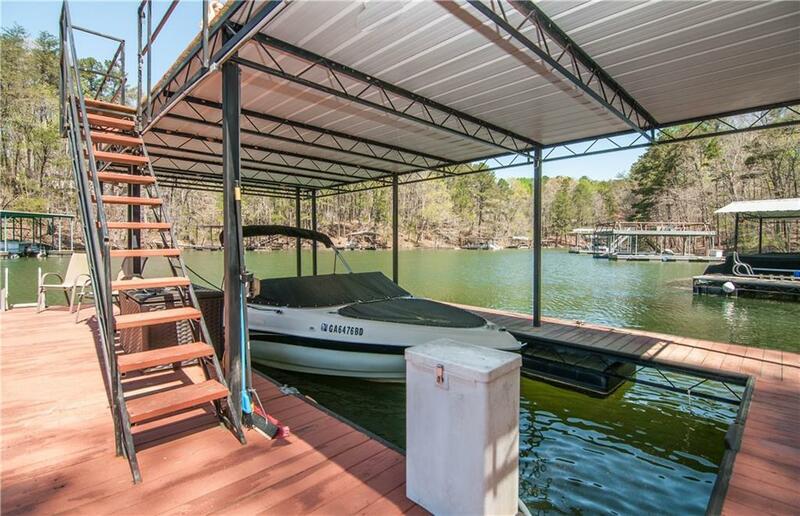 Go on a permanent vacation with this deep water lake home located on south Lake Lanier! 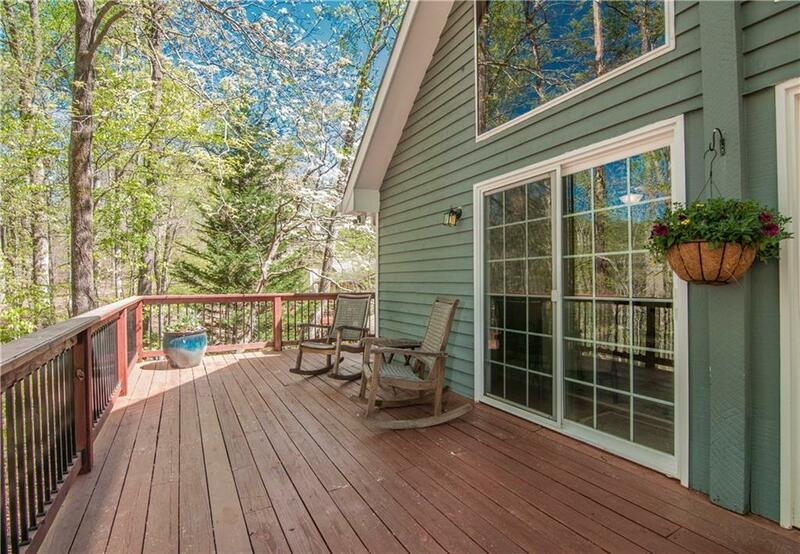 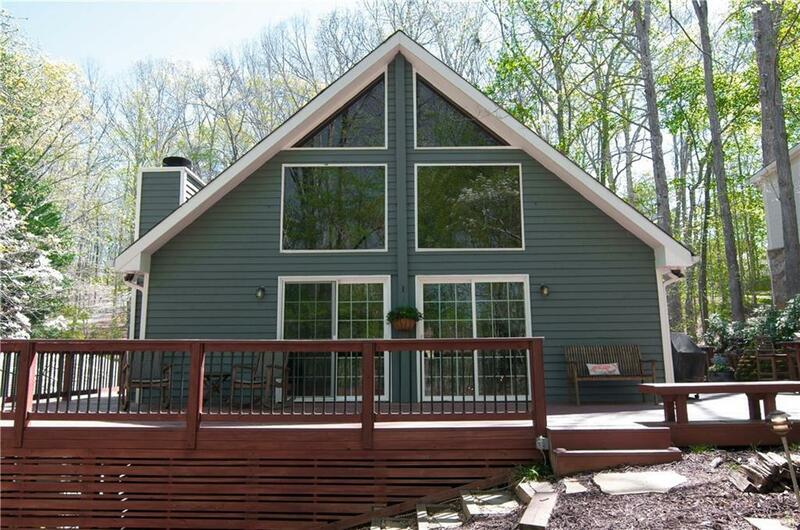 Year round lake views can be enjoyed from the kitchen, family room, or sprawling wrap around deck! 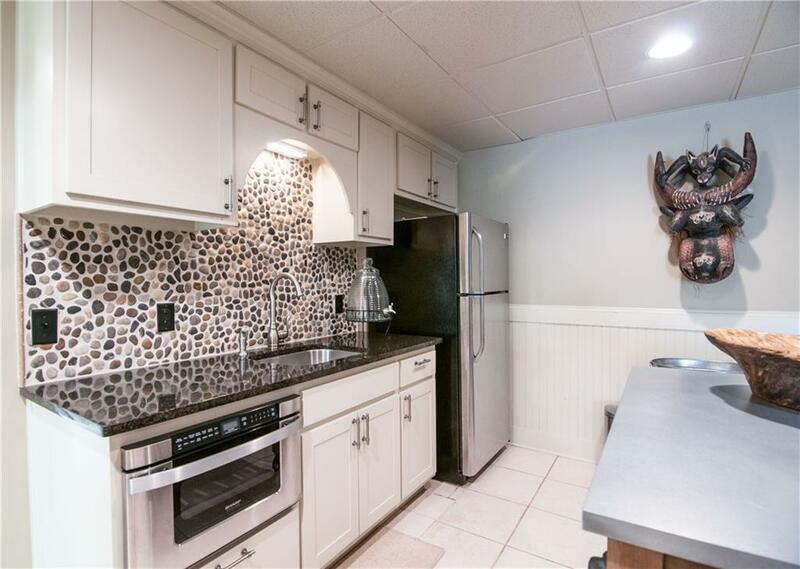 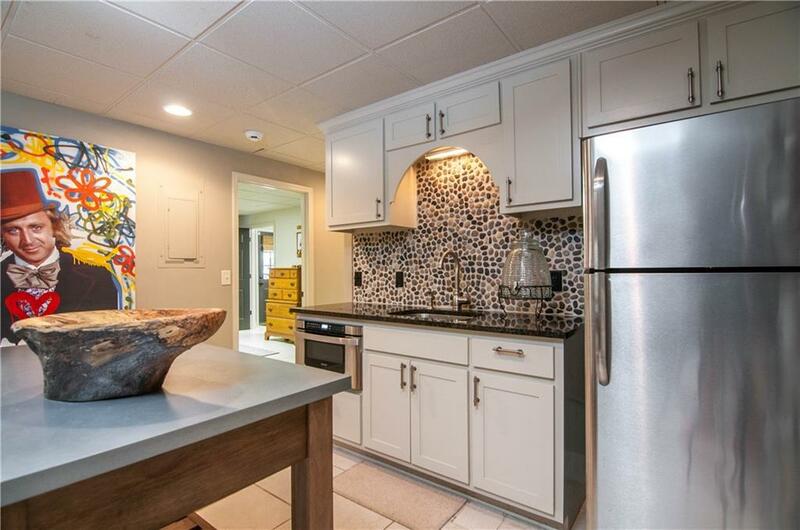 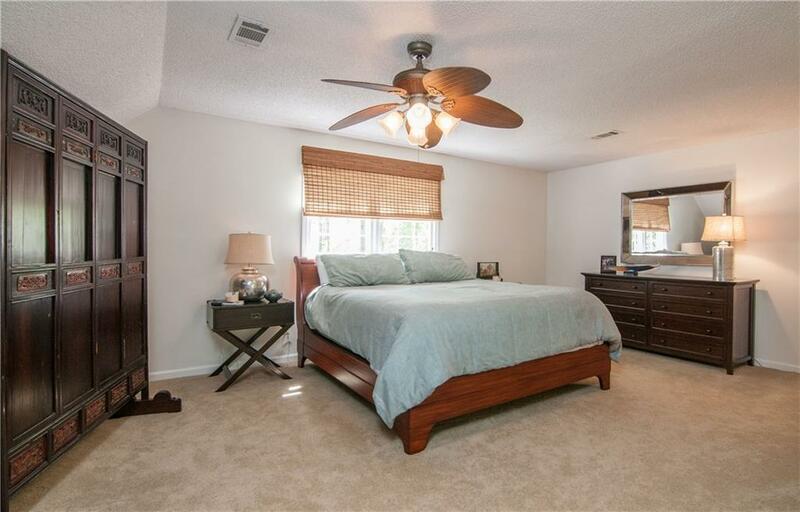 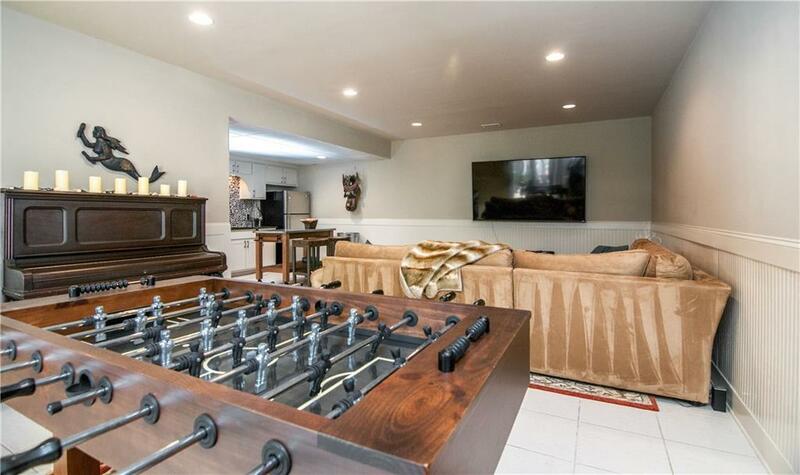 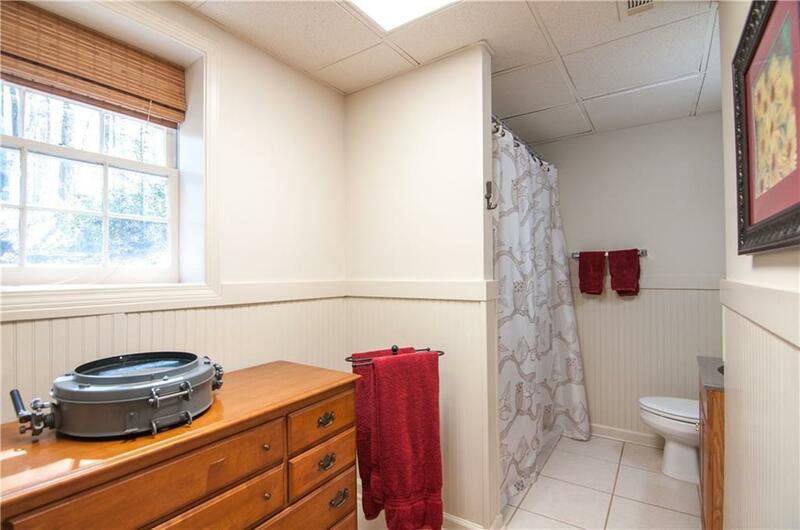 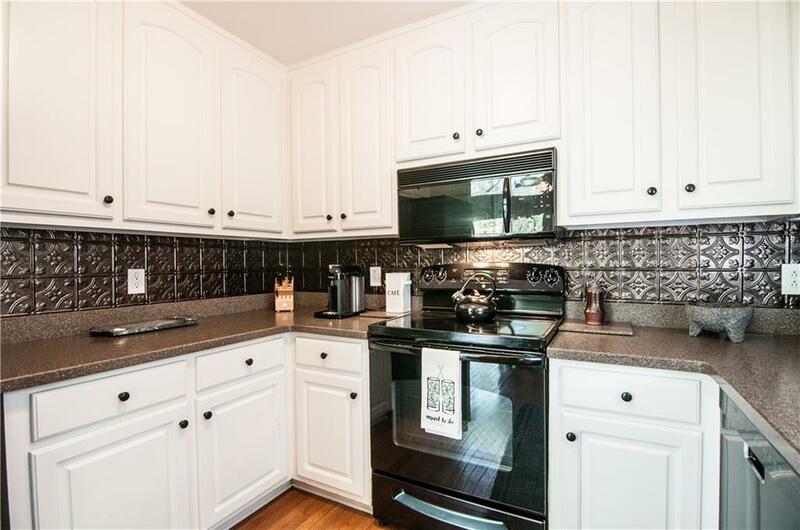 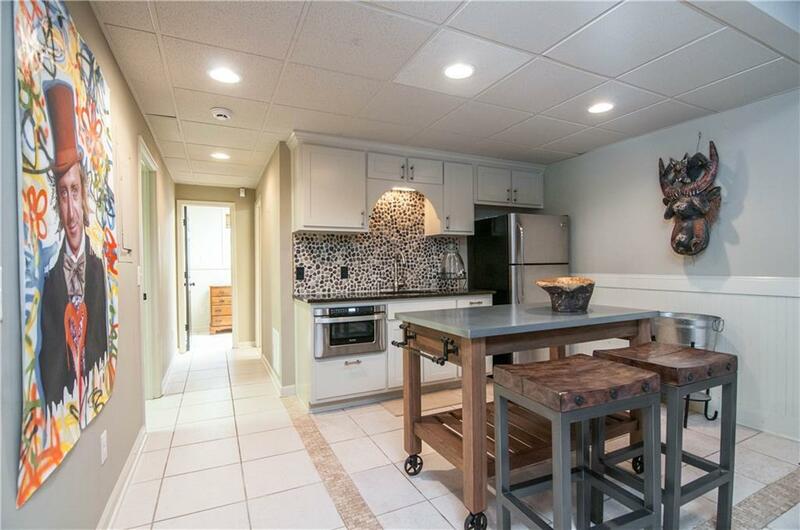 Basement has beautiful kitchenette with granite, polished pebble stone backsplash, and stainless steel appliances. 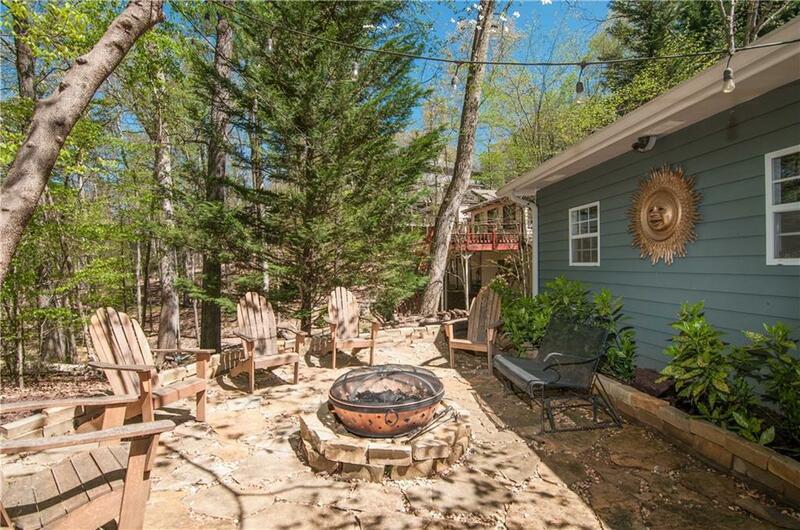 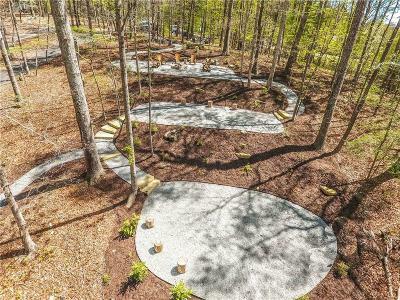 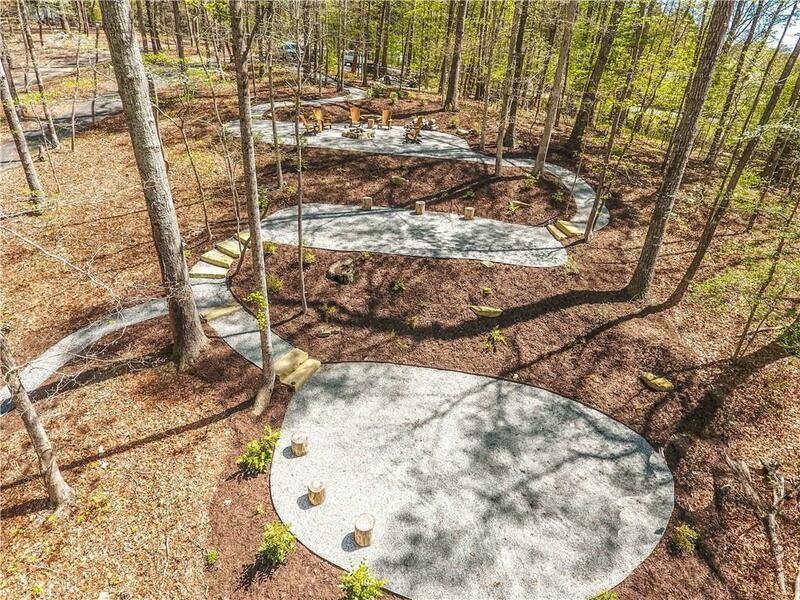 Bring the entertainment outside to take advantage of the outdoor lounge area with fire pit and camping grounds. 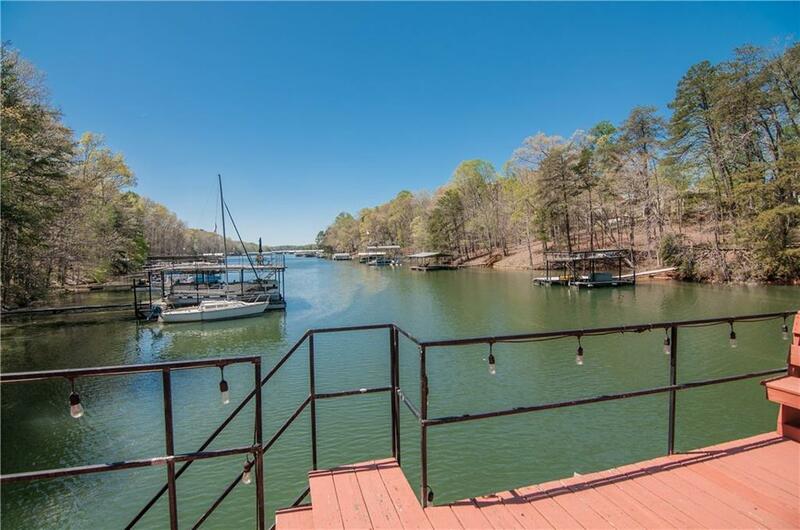 Take an easy stroll down the gently sloped, lighted walking path to find a covered single slip dock with party deck and boat lift. This is a feel good home! 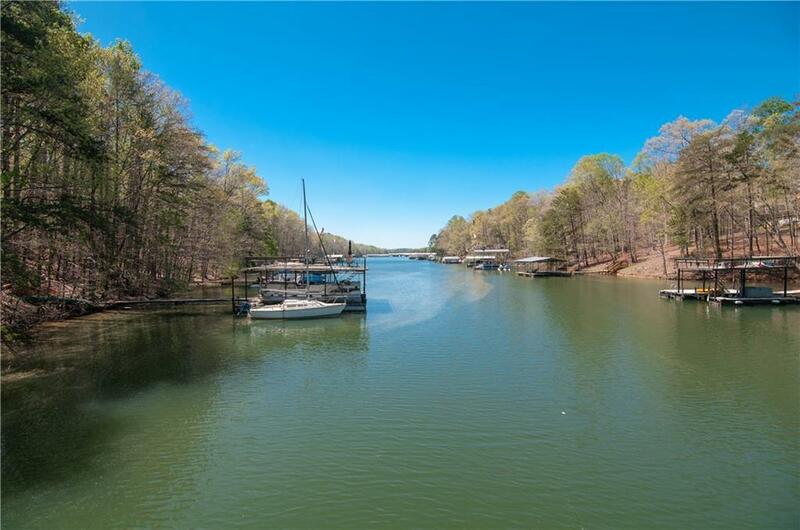 Directions: 400 North To Exit 16, Right On Pilgrim Mill Rd, Right On Sinclair Shores Rd. 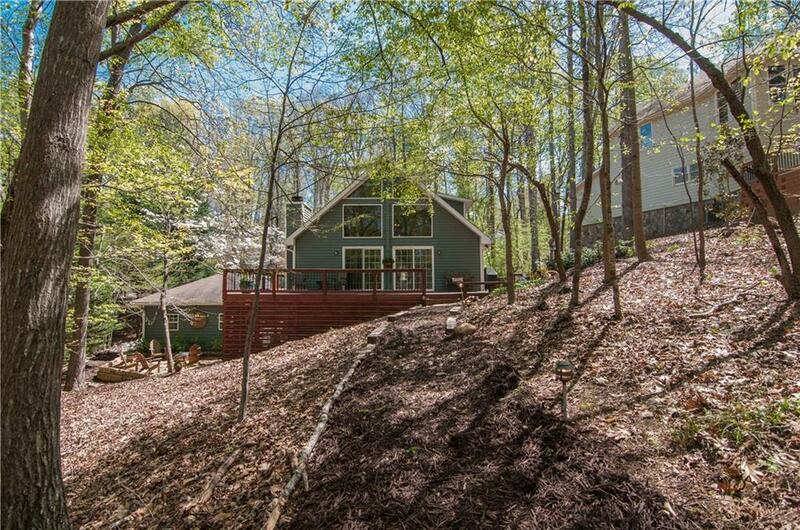 House Is On The Left.